For those who are in the market for a boat for next summer, don’t wait until the weather gets warm again to start looking. 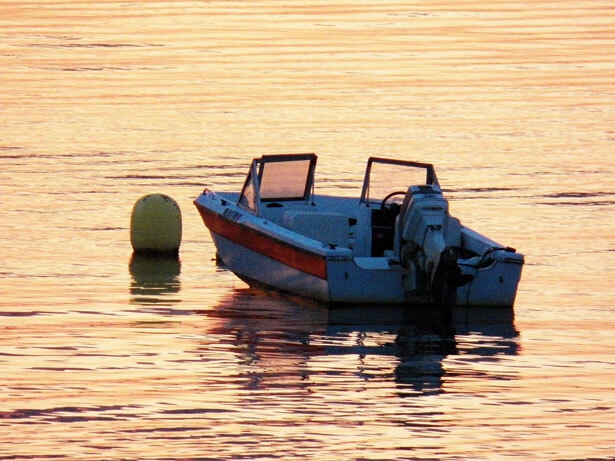 Not only will buying a boat in the warmer weather cost more, the selection will be smaller as well. This is especially true of those who are in the market for used boats. Considering there are 83 million people drawn to boat shows any given year, you have to wonder why it is that people go, especially during the wintertime. Did you know that attending a boat show is a great way to get the boat or yacht of your dreams at a bargain basement price? Events that show off the different makes and models available each year typically start around January, although this year two boat shows have already commenced as we noted last week, and another is in progress while still another will start in the first week of October. You see, boat shows are not just for looking at your dreamboats that are probably out of reach, financially speaking. Boat shows are, in fact, a great way to take stock of what is available and, if you catch them at the right time of year, they are also a great place to find severely discounted or discontinued models. Some dealers also offer special pricing for the shows that, had you purchased the same model at the dealer’s warehouse, you would have paid much, much more. Simply put, attend a boat show and you might just find the boat of your dreams. At boat shows you find the newest technologies, and the latest and greatest of models, often at bargain basement prices. at a steal of a price. Then, if you factor in the potential for post-holiday sales, you might just get a boat for half the normal price had you simply walked into a dealership. Another reason for the great pricing is because wintertime is when most people selling their boats do so. The increase in supply offsets the demand, which results in lowered prices across the board. The same principle is true when purchasing a boat or yacht in the warmer weather. Because more people are buying than boats are available to buy, the prices go up as the demand does. Doing this type of buying at a boat and yacht show offers other advantage as well. For instance, every boat show often attracts different dealers. Although you will have many of the same boat dealers showing up at every show, you still have access to a much larger selection than had you chosen a specific dealer and walked into a showroom instead of a boat show. Because so many dealers are competing for your business under one roof, it makes the prices go down considerably.